Recently, the host and domain address for eldersresolution.org came up for renewal. With everything I have going on with TANC Ministries the due date slipped between the cracks and the site is temporarily down although there are other extensions of the site online (clearcreekchapel.com). Looking through the information that the site documents was a defining moment and one of deep reflection. I decided to renew the domain address and move it to another site that I will develop sometime in the near future. Perhaps this very post will be the centerpiece. 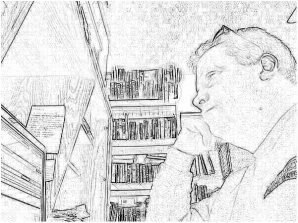 Before I move on to the primary ideas of this post, let me say that eldersresolution.org, which can now be found in pdf format at http://clearcreekchapeleldersresolution.weebly.com/ was the work of my son-in-law, Pastor David Ingram, and pioneered the concept of using websites to hold the institutional church accountable in a public way. He came up with the idea as a way to take a stand in my situation (circa 2008), and to my knowledge there were no such sites on the internet at that time. It would seem that the Bangladesh missionary kids (https://bangladeshmksspeak.wordpress.com/) were also innovators in regard to the concept early on. 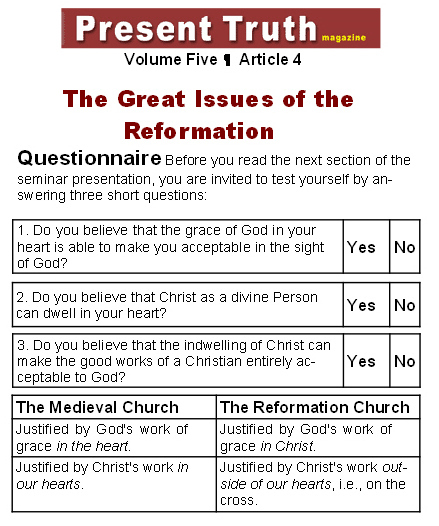 In 2009, the concept went viral in response to the heavy-handed leadership mode of the New Calvinist movement which had finally come of age after 39 years of covert growth; what many called the “Quite Revolution” (http://founders.org/library/quiet/). Reviewing the information made me cringe as it revisited what a weak and confused person I was at the time. With that said, it was also a major turning point in my life that I find impossible to regret. How many times did I dismiss the numerous and serious problems I saw in the church with, “What else is there?” For 27 years I struggled to find relevance in the church. The turning point was the New Calvinist movement, and specifically the New Calvinists that covertly obtained control of Clearcreek Chapel (Springboro, Ohio). I had been a member there for 20-years-plus and a former elder. As these leaders began transforming Clearcreek from Reformation Light to Reformation Lager, I wondered if I had finally stumbled upon the answers to why Protestant sanctification is so anemic, illogical, and irrelevant. Like the Protestant leaders I had rubbed shoulders with in the past, they couldn’t answer the hard questions, but this time I really pressed the issue because they were just adding more confusion to the confusion I had found a way to live with. That was troubling to me. Then, when they started responding to my persistence with passive forms of aggression, and later not so passive, I figured I was on to something. And of course, now I know why they didn’t want to answer the question. 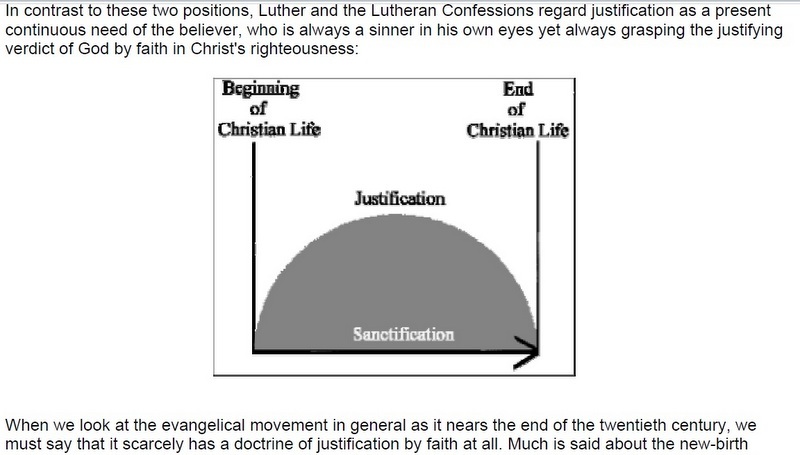 Protestantism teaches that sanctification is a “Sabbath rest” in which we “rest in what Jesus has done—not anything we do.” This is what Protestant Light formally criticized as let go and let God theology. But of course in the scheme of things, the folly of this construct is fully realized: not doing things is a metaphysical impossibility; so, what we are talking about is two different types of works. That would be, not working work and working work. Or if you may, faith alone works and work work. This boils down to Protestant orthodoxy classifying works according to the traditions of men. They determine what faith alone works are as opposed to works that are “self-justifying.” It boils down to the following: obedience to their definitions determine your salvation. 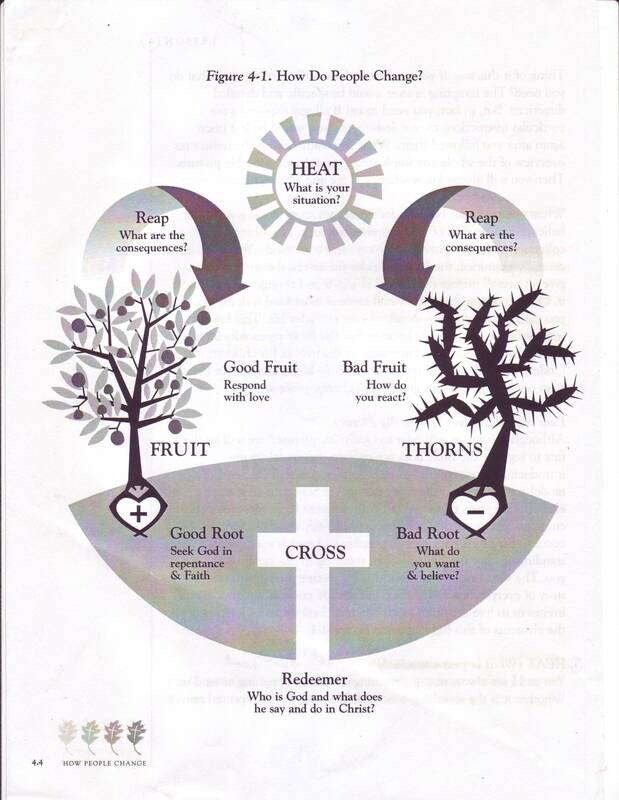 Non-self-justifying works pertain to Protestant ritual that keeps you saved. And of course, the sacrament of tithing keeps the money pouring in for infrastructure that bolsters the aurora of authority. What will people pay for their eternal salvation? Observe the splendor of Protestant temples and institutions that pollute the landscape everywhere. Other mediators other than Christ necessarily demand institutional salvation based on what is supposedly God’s authority by proxy. This is why the body of Christ is a literal family and NOT an institution in any way, shape, or form. It is a literal family that one is literally born into by the baptism of the Spirit otherwise known as being “born again.” It is the literal “household of God” and the family of God the Father—not an institution any more than any family is an institution. Christ’s mandate to His assemblies is to be carried out through a family format—the literal family of God. Any vestige of institutionalism will cripple the cause of Christ to the degree that it exists within the assemblies of Christ expressed where families dwell: in homes, not institutional purpose buildings. ALL institutional churches and religions have these things in common: mediators other than Christ or mediators in addition to Christ. There is a claim of authority other than Christ or a shared authority with Christ, and finally, there is always a gnosis caste system; the haves and have-nots in regard to the ability to know truth owned by the institution. In all cases, orthodoxy is the knowledge handed down to the spiritual peasants to inform them on how to be progressively saved by the institution. False religion is always a broken road, but unfortunately, the pain of that road will rarely lead people to other places. But when it does, the pain of that road becomes an irrelevant and distant concern. It is a pain that is finished and its purpose completed. It is swallowed up by the experience of where the road has taken you. The story of your broken road will rarely warn others of danger or save anyone; people will forgive or look the other way in many, many things in order to gain eternal life. In the minds of the “good Germans” during WWII Germany was not perfect, but what else was there? In their minds; nothing. In the mind of a good Protestant or Catholic what else is there? Nothing. It may be a nasty bus, but it’s the only bus going to heaven because the authority of men says so. But in the final judgment followers will stand alone before God. And so it is. The broken road has led me to a place that makes its potholes and highway robbers a distant and irrelevant memory. Their work is finished. When experience teaches you a new way, and you begin to live in that new way, that’s healing. Staying on the broken road and revisiting its experiences will never heal. Never. When pain is a finished work…you are healed. 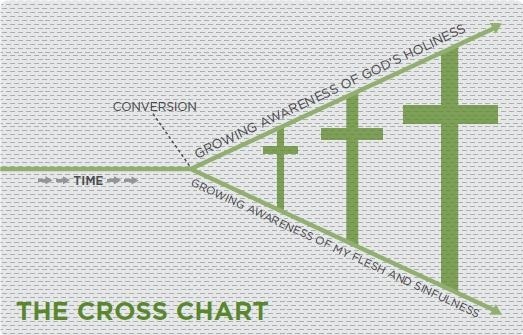 It is little different than Christ’s obedience to the cross which He despised and bore for the joy that was set ahead. I am becoming reacquainted with the characters who plied their evil trade along the blessed broken road that led me to my present life. One such evil character is now plying his trade as a church elder in Texas. Like another former elder at Clearcreek Chapel in Springboro, Ohio, the real stories behind their departures are aloof. 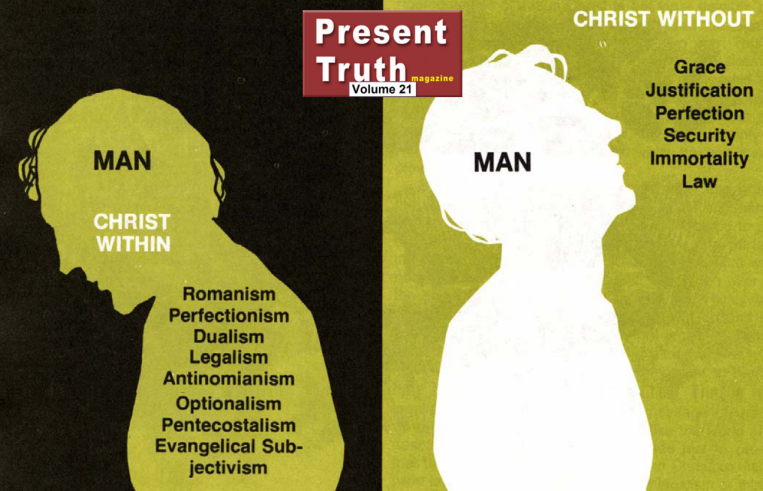 At any rate, Chad Bresson’s Facebook page is a treasure trove of Protestant bumper stickers indicative of what finally brought me to an ultimate standoff with institutional salvation or salvation by institutional religion in general. The first meme takes the errant Protestant view of total depravity (any good work of any person only appears to be good but is really evil) and uses it to propagate James’ contention against faith without works. Why do the masses continue to be faithful to an institution that blatantly contradicts the plain sense of Scripture? The answer is too simple: salvation comes through obedience to the authority of the institution. Viz, note the second meme. Are you perplexed by the evil you see in church? Why? They openly proclaim that moralism is supposedly a biblical anomaly.